Cuenca Rentals and Sales is Cuenca’s first and largest property management and rental services company, serving renters and foreign property owners since 2008. We offer a full-range of rental and property management services, catering primarily to North American and European clients. Our sales services are aimed at those interested in purchasing or selling rental properties. We follow all national and local laws and regulations relating to rentals and property management. 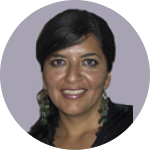 Graciela was born and raised in Cuenca, where she earned her MBA at the University of Azuay. She attended high school in the U.S., in Bainbridge, Georgia, and has traveled extensively in Europe and Latin America. She managed a tour agency for 14 years before operating a restaurant and teaching Spanish to foreigners. René was born and raised in Cuenca, where he learned English with native speakers in a language Institute. 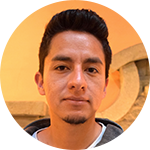 He continues to improve his English studying English Literature at the University of Cuenca and by assisting expats in their housing needs. David is a former journalist and university administrator in the U.S. 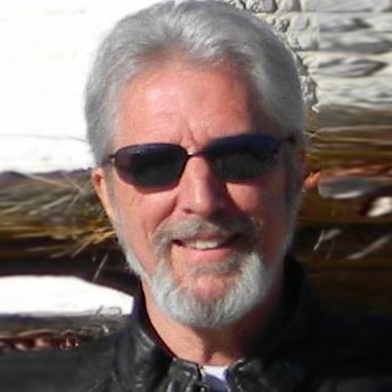 He is editor of the English-language expat website, CuencaHighLife.